An attorney for the family of a man shot dead by a police officer in the man’s own apartment says a police affidavit shows investigators immediately sought evidence to discredit the victim. Lee Merritt represents the family of Botham Jean, who was shot dead in his own Dallas apartment on Sept. 6. Officer Amber Guyger, who shot him, said she mistook his apartment for her own and thought he was an intruder. A Dallas police affidavit says officers recovered two bullet casings, a police backpack and vest and 10.4 grams of marijuana from the apartment of a man killed by an officer who said she mistook his apartment for her own. A search warrant affidavit says a lunch box, laptop computer, metal marijuana grinder, two electronic keys and two used packages of medical aid also were recovered from Botham Jean’s Dallas apartment. Officer Amber Guyger has been charged with manslaughter in the shooting. She remains on administrative leave from the Dallas Police Department. Sammie Berry, an elder and pulpit minister at Jean’s church, says the family cannot rest until justice is served and Guyger is punished “to the fullest extent of the law.” He described Jean’s death as an avoidable tragedy and said the group wants to know why Guyger has not been fired. The uncle of a 26-year-old man killed in his apartment by a Dallas police officer who said she mistook his apartment for her own says that word of his death was like “a nuke” being unleashed on their family. Others speaking at the funeral talked about Botham Jean’s willingness to always help anyone and the devout Christian’s love of singing. Dallas mayor Mike Rawlings and Dallas Police Chief U. Renee Hall are in attendance at the funeral. Jean’s death has since become a flashpoint in the national debate over police killings of black men. Following his death, friends and family remembered Jean as a talented singer and devout Christian. A funeral is scheduled Thursday for a black man killed in his home by a Dallas police officer who says she mistook his residence for her own. 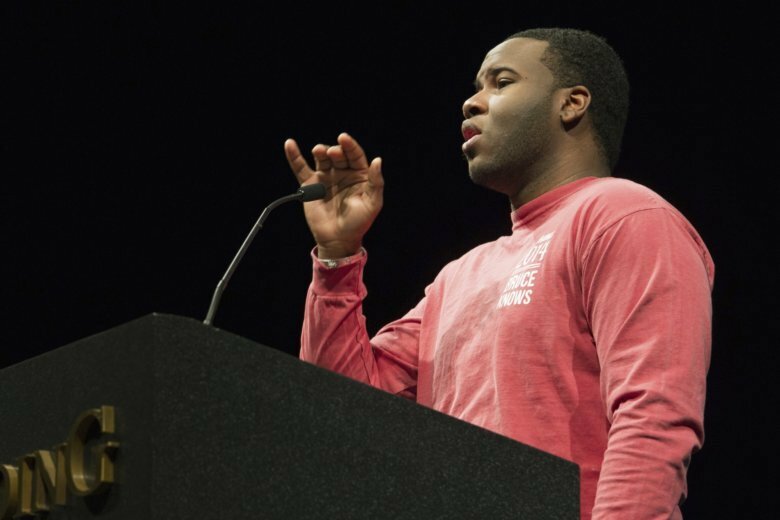 The service for 26-year-old Botham Jean will start at noon at a church in suburban Dallas following a public viewing. The funeral will also be streamed live. Jean was fatally shot last week by off-duty officer Amber Guyger. Court documents say Guyger thought she had encountered a burglar. She has been charged with manslaughter. Family and friends described Jean as a devout Christian and a caring individual. His mother, Allison Jean, recalled her son’s commitment to his faith at a prayer vigil last weekend. Jean says her son “did everything with passion” and was a meticulous person.